Another U.S. City Set to Ban Use of Circus Animals – FIREPAW, Inc.
Another victory is in the wings for stopping the use of animals as entertainment. Go for it, Jersey City! Circuses may soon no longer be welcome in Jersey City, with the City Council next week expected to take action on a bill that would ban performances of wild and exotic animals. If formally adopted, Jersey City would become one of a host of public entities nationwide that have passed laws aimed at circuses. Bergen County now forbids wild and exotic animal shows on county property. 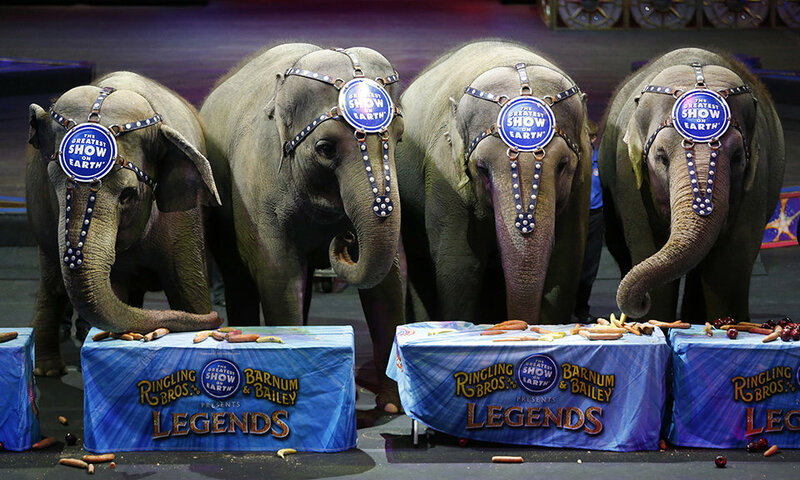 Rhode Island last month became the first state in the nation to ban the use of a tool used by circuses to train elephants. The proposed law appears to be the first in New Jersey that would restrict the use of wild and exotic animals on private property.